Chet Garner Sits at the Pecos River Bridge on U.S. 90. Photo: Hogaboom Road, Inc. There are places in the far reaches of Texas where few dare to travel, which is exactly what attracted me to western Val Verde County. It’s a rugged land where the jackrabbits far outnumber the people. A place where the tales are tall, the canyons are deep, and the mysteries are even deeper. If you find yourself trippin’ to the edge of Texas, don’t miss these stops. This remote park sits along the rim of one of the most impressive canyons in Texas and holds some of the oldest rock art in North America at an estimated 4,000 years old. Take a guided tour into the canyon and through a rock shelter known as the “Fate Bell Site.” Here you can ogle dozens of colorful pictographs left by the prehistoric people who lived in the canyon. You’ll also find remnants of their grass mat beds and old smoke stains on the ceiling. Located 9 miles west of Comstock on US 90, just east of the Pecos River Bridge. Inside this protected preserve on the Pecos River, the walls of a small cave are covered with figures, animals, and stars that tell the story of … well, nobody really knows. All that’s certain is this cave is considered one of the best rock art sites in the world. Tours explore the cave, ancient cooking hearths, and more at this active archeological site. Rock Art Foundation White Shaman Preserve of the Witte Museum, 42535 US 90. Great views require great vantage points, and that’s exactly what this bridge provides. 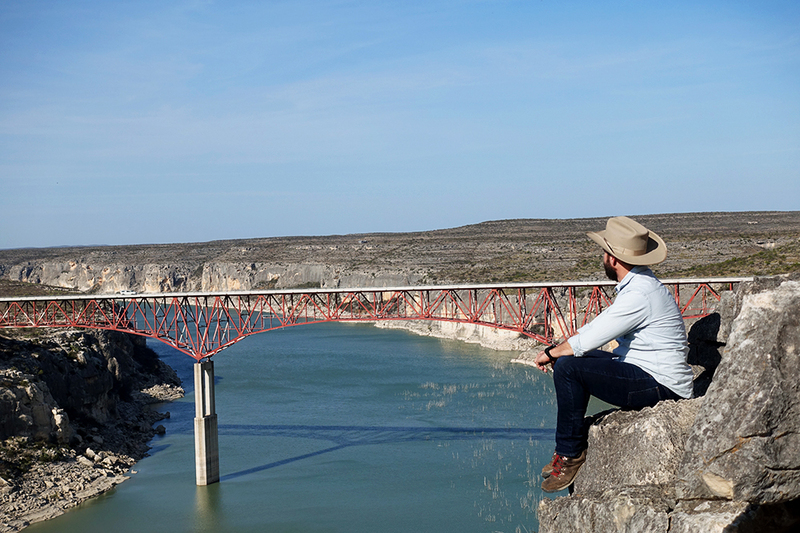 Towering 270 feet above the water and spanning more than 1,300 feet across the Pecos River canyon, this bridge is the tallest in Texas. I recommend appreciating its grandeur both from the Pecos River Rest Area and the highway. cilantro mayo. The West Texas sun isn’t the only hot thing in town. He’s like Paul Bunyan, Pecos Bill, and John Henry combined—only the tales about this Texas judge are true. 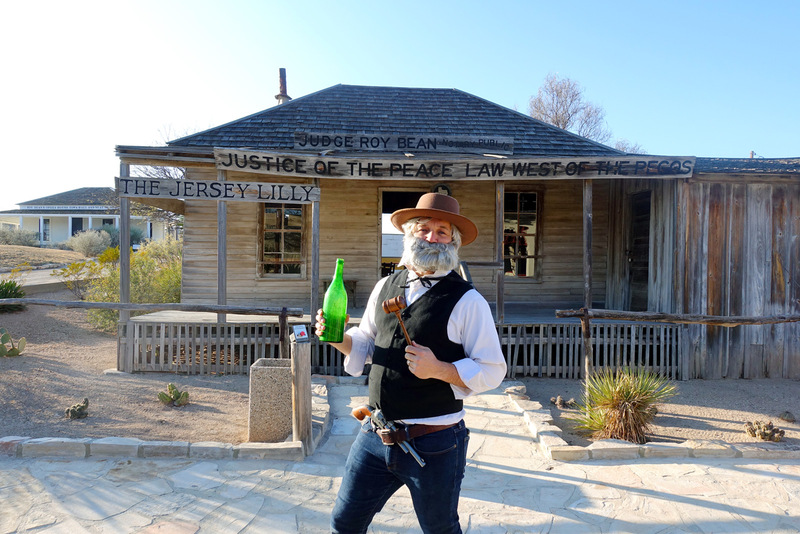 Stop by this visitor center in nearby Langtry to hear the stories of local judge and saloon owner Roy Bean, who was known as “the law west of the Pecos.” Armed with a six-shooter and a pet bear, Bean was one of a kind and epitomizes the wild, Texas-size personalities only found out here. 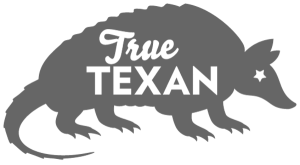 Chet Garner is the host of The Daytripper travel show on PBS. To view the Comstock episode visit thedaytripper.com. Follow along on Facebook, Instagram, and Twitter.